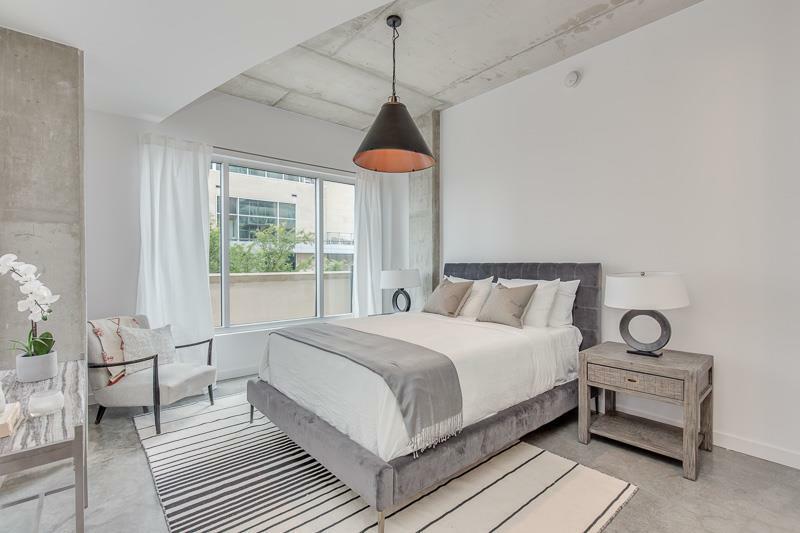 Designer renovations just completed on this one of a kind two bedroom, two bathroom condo. 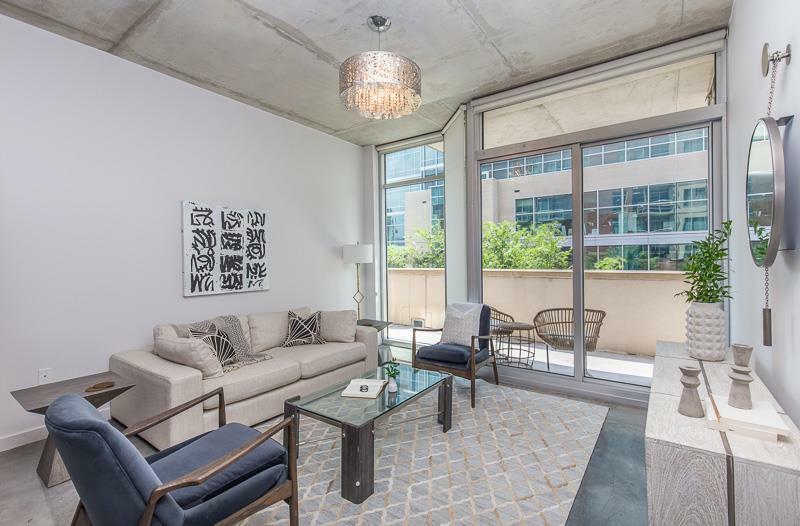 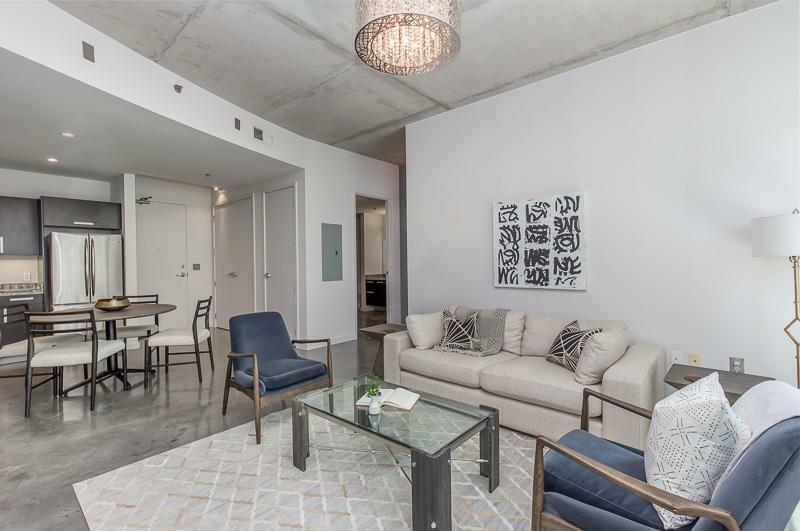 Live like an Icon in one of Nashville most sought after high rise buildings featuring two pools, two workout facilities, and 24 hour concierge services and security. 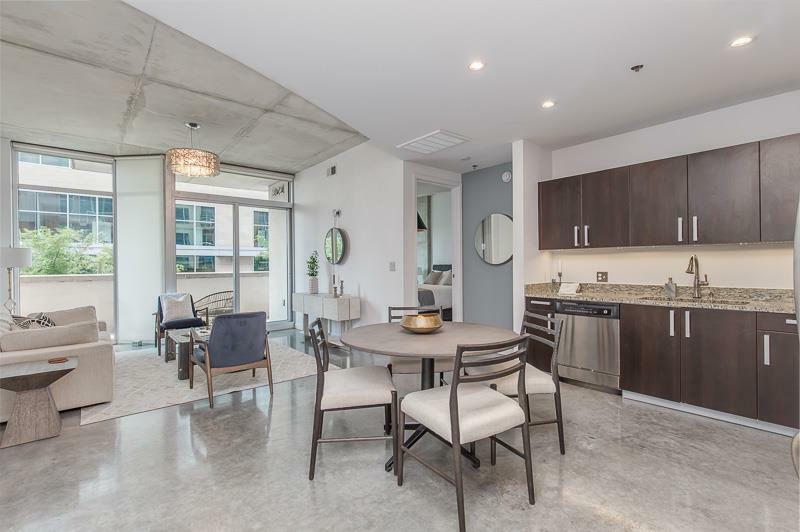 2 penthouse parking spaces with personal Tesla charging station that owner added.